The Apeks bungee connector kit offers a neat storage solution for backup regulators. 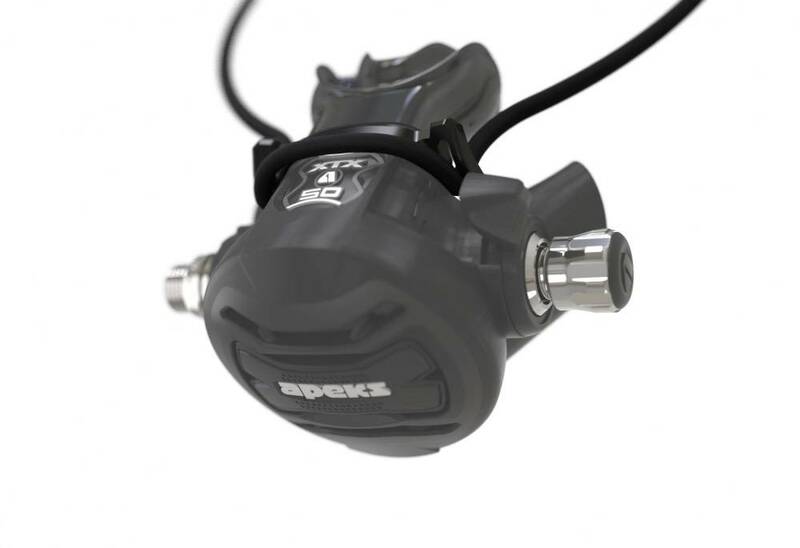 The Apeks bungee connector kit offers a neat storage solution for backup regulators and can be configured to each diver's individual preference. The system includes a lock-out feature which can be used to retain the regulator in an unconscious diver's mouth during a rescue situation. The bungee connector kit can be used on stage regulators during decompression. The lightweight kit is only 21g and is suitable for use in even the coldest water. This is an easy to use, low cost must have item for your dive kit.